Library employees, this guide is for you! Librarians, staff, and students can find everything they need. The Employee Photo Directory can be found at K:\Staff Contacts\Directories\Photo Directory. "The Behavioral Evaluation & Threat Assessment (BETA) Team is a specially trained group of professional staff members from several university departments with mental health, student development, law enforcement, academic, and administrative expertise. The team investigates and evaluates threats and other concerning behavior, implements strategies for managing individuals that may pose a threat of harm. 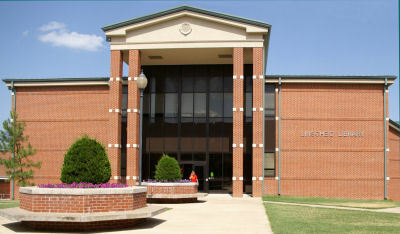 The team was formed to provide a safe and secure work and learning environment. The team’s goal is to work with all members of the University community to effect a safe campus environment (opens a new tab)." 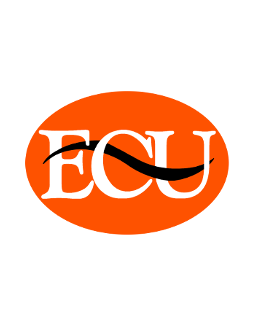 Complete this form to report a student exhibiting behavior of concern and to seek evaluation by the Behavioral Evaluation & Threat Assessment Team. .
Use this form to update your ECU Directory information (opens a new tab). Use this form to request any kind of leave (opens a new tab). Use this form to request work related travel. This form must be filled out regardless if you are using a personal or ECU vehicle (opens a new tab). Use this form to request any kind of building maintenance(opens a new tab). Librarian and staff checklists and orientation schedules. Student checklists, forms, and training materials (opens a new tab). Peer, faculty, student, and self assessment forms (opens a new tab). Peer and survey card assessment forms (opens a new tab).